Rehabilitation of the Hill follows two quirky, headstrong women from opposing backgrounds as they battle over their vision for an urban neighborhood in Pittsburgh while begrudgingly falling in love. A young man's battle with love and loss, and his struggle to find peace in a seemingly forsaken world. Man who was a Guardian of The National Treasure of his homeland Sakartvelo (Georgia) in France placed in 39 big boxes, did not lose any item and brought it back in 1945 after 24 years of struggle and became a national hero. A romantic comedy musical about a young Englishman who arrives in a remote, run-down Spanish village and has to reform their band - before they find out that it was his dad who ruined the village in the first place. A group of unlikely friends get together for an epic trading card tournament only to have a beautiful outsider turn everything on its head. 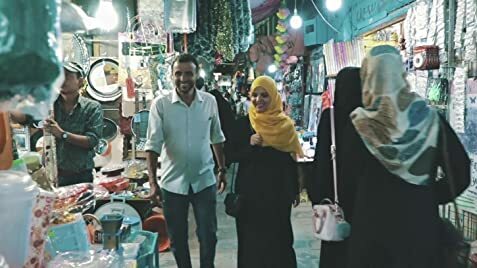 Um Alsaad: Aden has always been the mother of the underprivileged, even in these tough situations when our hearts are just broken; but Aden will always be heaven to me. 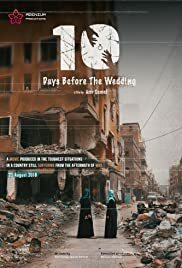 It the first commercial film made in Yemen which was filmed completely in Aden. A genius masterpiece documenting the Era with all tiny details in amazing way showing old houses, local food and all traditions in Aden. The spectator would enjoy every single minute of the film and live the events with the actors for two hours laughing and crying at the same time.